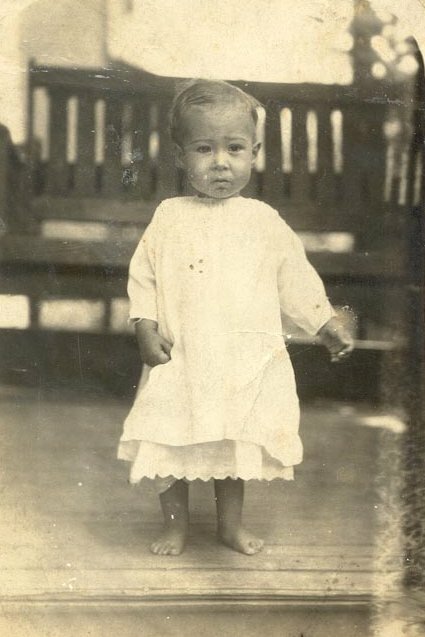 Here are some additional pictures of my mother’s family. Click on the picture to see a larger version of the picture. The picture on the far left is of my 3rd great grandfather, Alexander Boone Preece. He died in 1873. 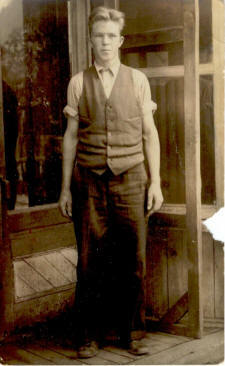 He and my grandmother, Louvina Stratton started housekeeping in the log cabin that they built about 1823. A picture of the cabin is on my Humble Beginnings page. The picture in the middle is of Alexander’s sons, Hiram & Harvey Preece, taken during the Civil War. Hiram was killed at the Battle of Kennesaw Mountain in Georgia in 1864. The pictures to the right are of Henry Harvey in later years and his wife Araminta Runyon. 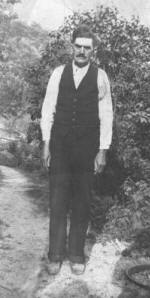 The picture above is John Crittendon Fletcher. John was my mother’s uncle and a judge for Martin Co., KY. This is one of his campaign posters. 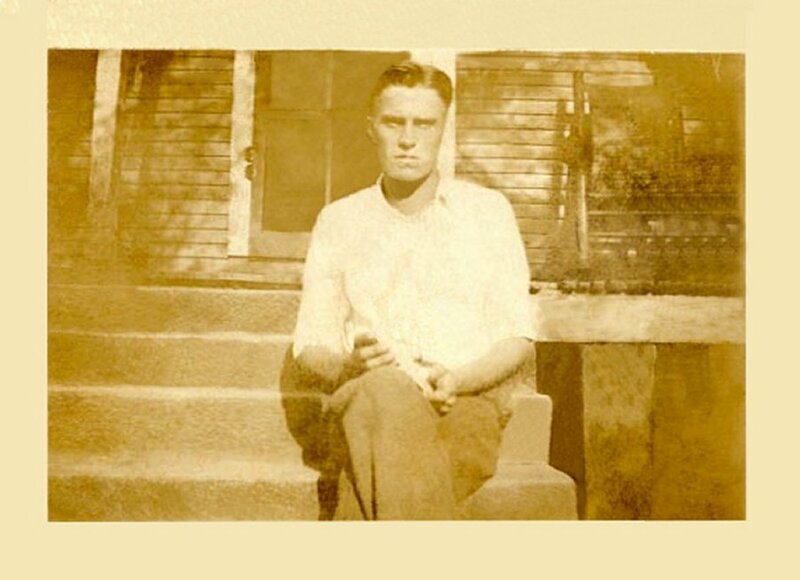 The picture on the left is John Crittendon Fletcher. 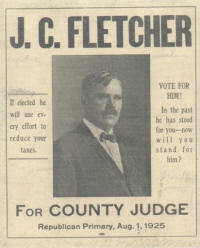 John was my mother’s uncle and a judge for Martin Co., KY. 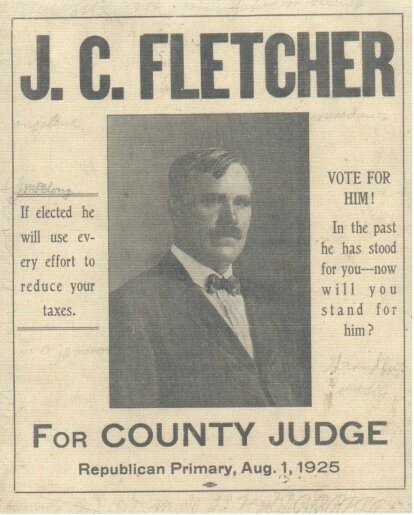 This is one of his campaign posters.The picture to the right is my mother’s uncle, Ben Fletcher. Below is her cousin Mary Bell Fletcher. The picture above is of my mother’s uncle Ben and her cousins, Inez, Catherine Goble Horn, Edgar & Thornton Goble. 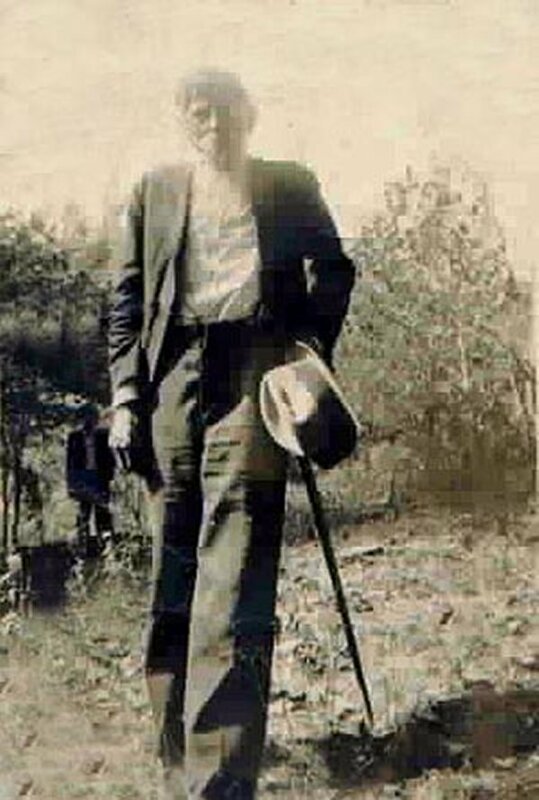 & to the right are of my mother’s grandfather, Joseph Robert Fletcher, father of John & Benjamin above.